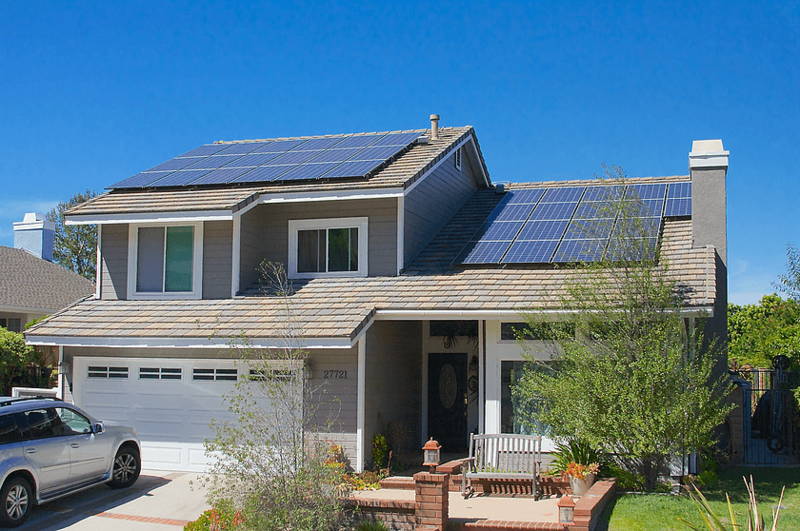 There are many reasons why homeowners should buy solar. 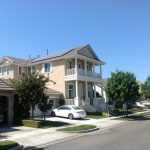 Whatever your personal motivations may be, whether they be for environmental or financial reasons, the below list will have something for you. 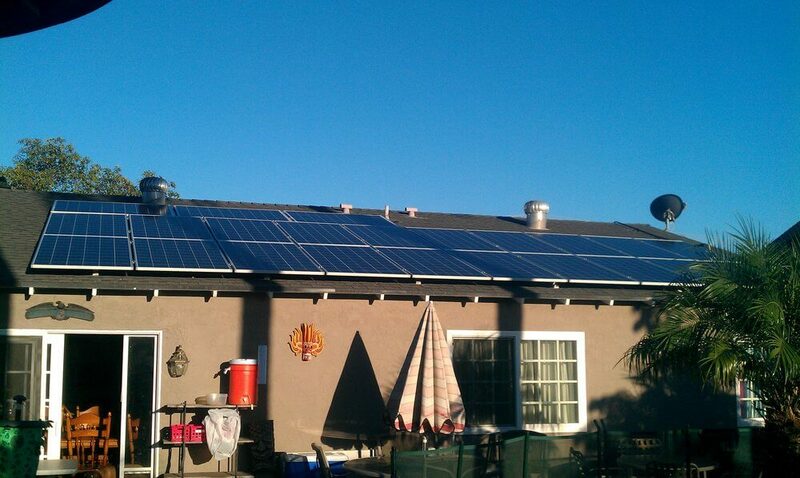 As you can see, the benefits of solar power are hard to ignore! 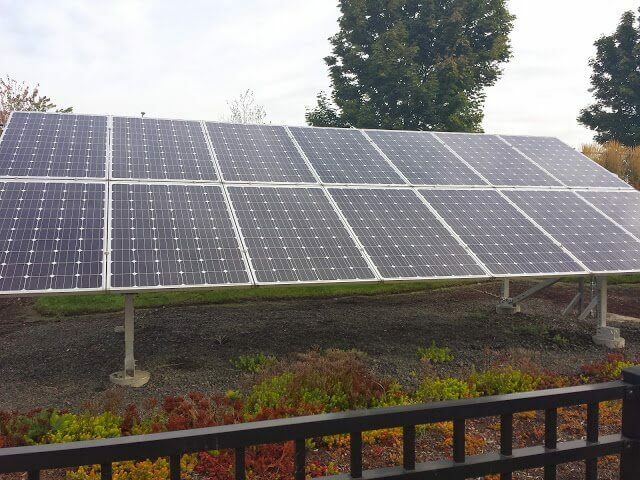 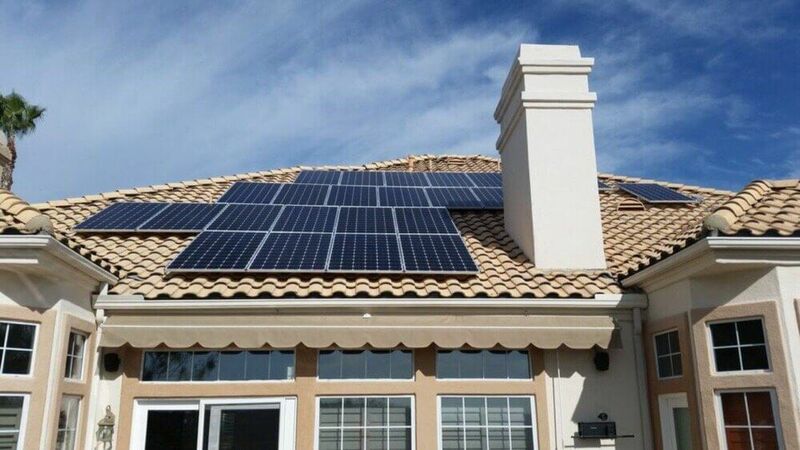 After switching to solar, you will receive a dramatic reduction in your monthly electric bill. 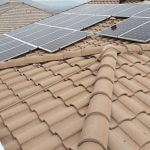 For many homeowners, their electric utility bill drops below $10 per month. 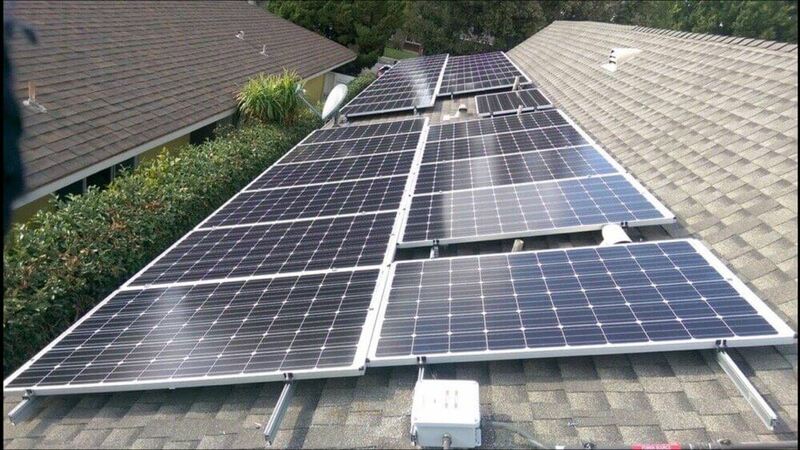 Best of all, you’ll enjoy these savings for the life of your solar energy system, guaranteed for 25 years. 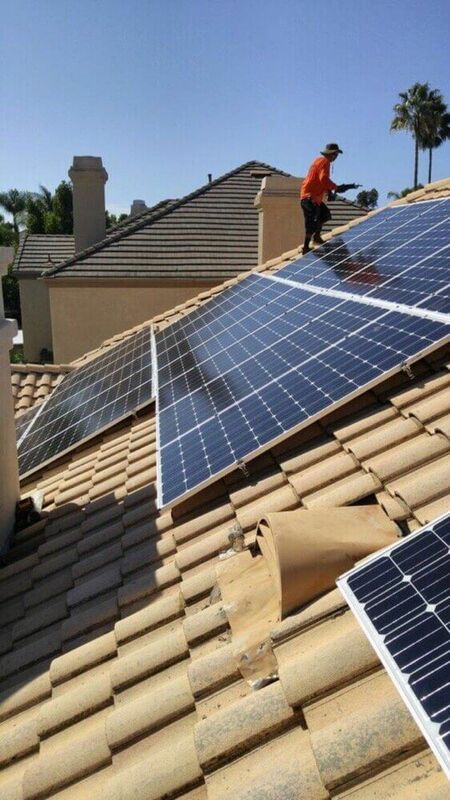 Everyone wants to do their part to help the environment. 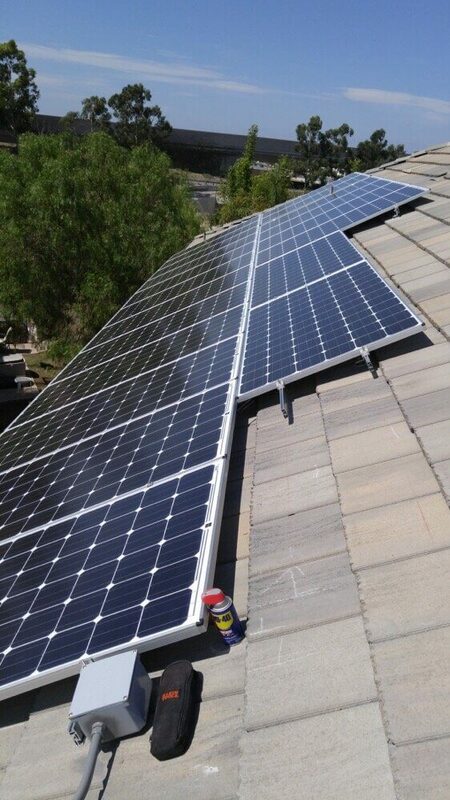 The number one thing you and your family can do to help the environment is to reduce your carbon footprint. 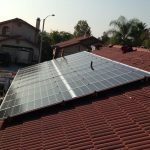 The most impactful thing you can do to reduce pollution with very little effort on your part is agreeing to switch to solar electricity and save money in the process. 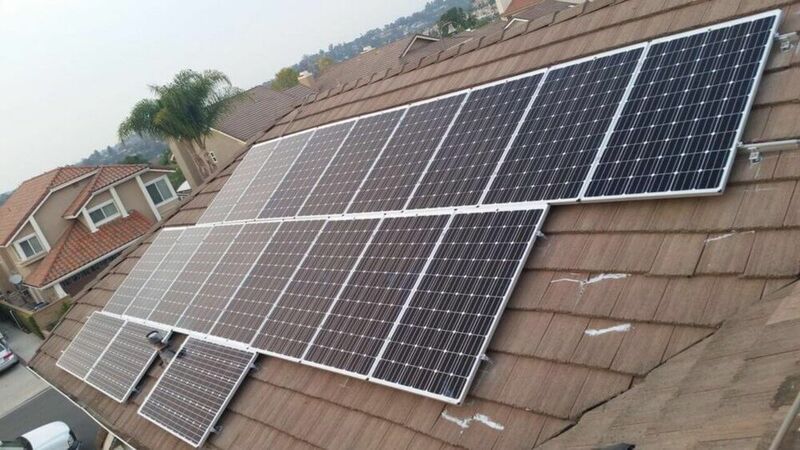 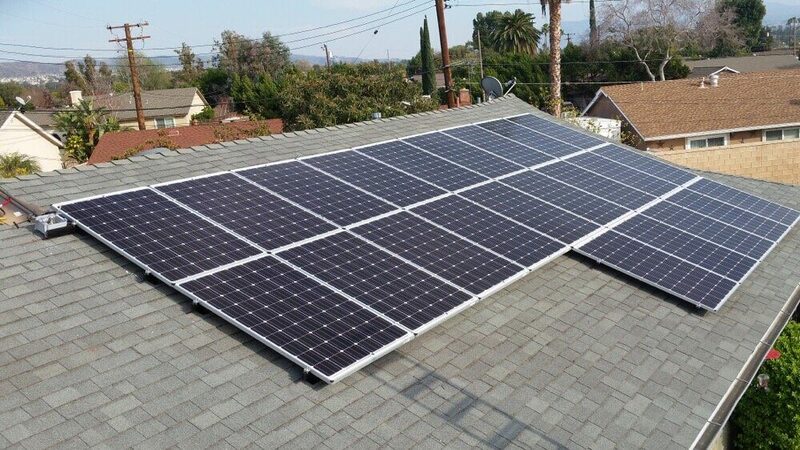 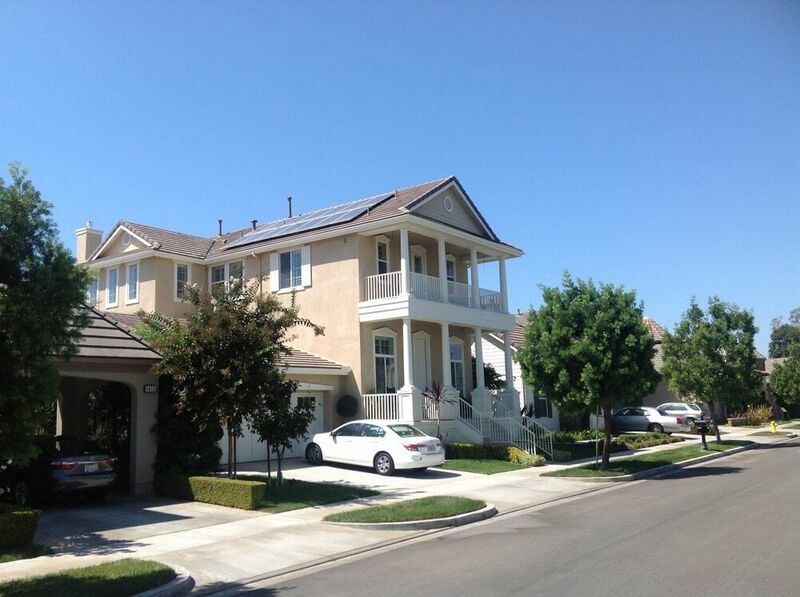 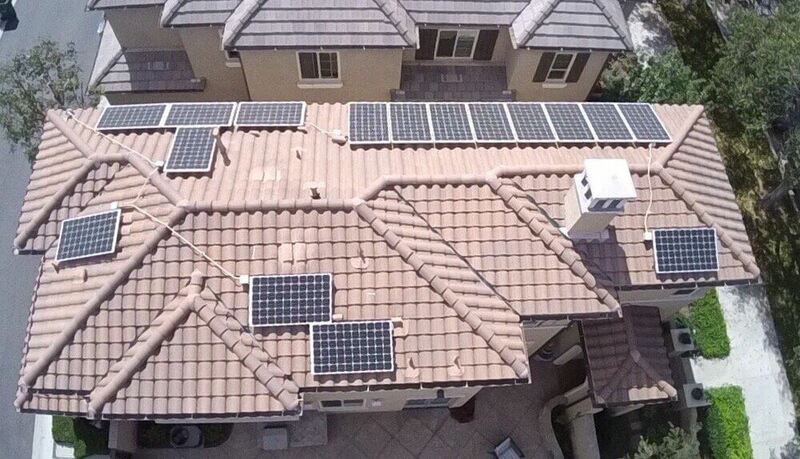 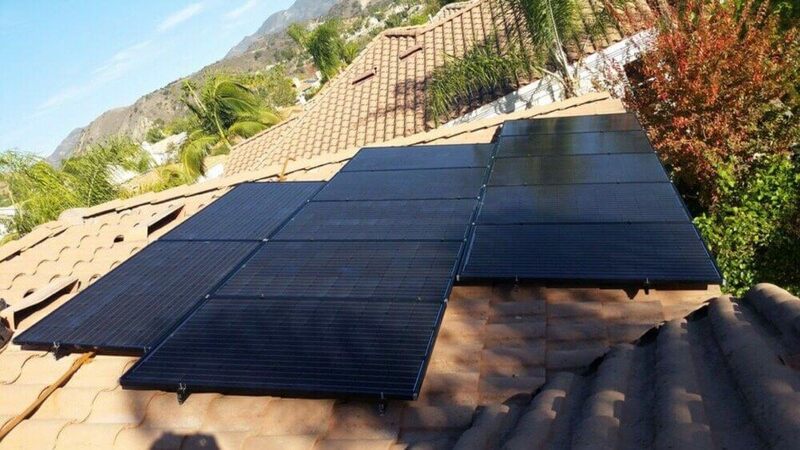 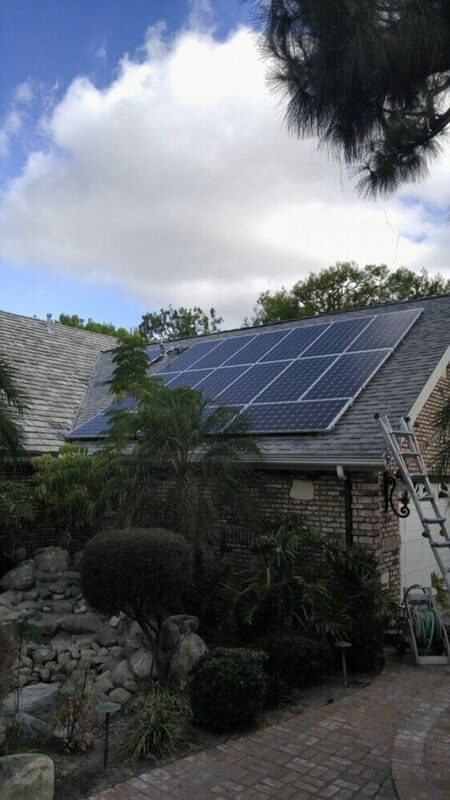 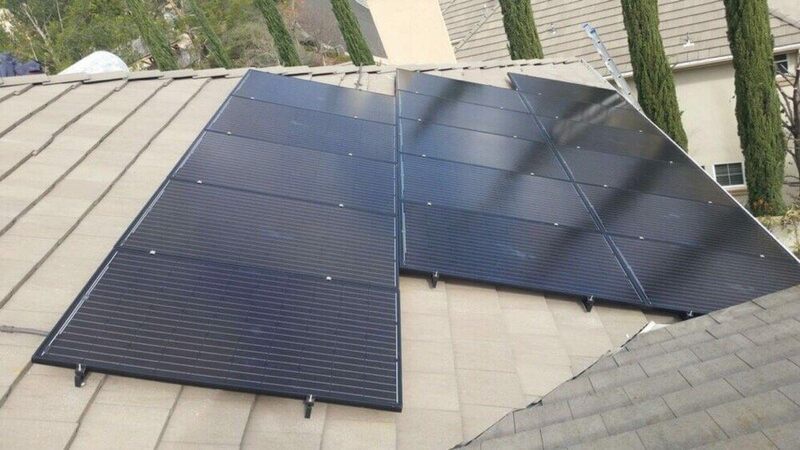 A typical residential solar energy system eliminates three to four tons of carbon emissions each year. 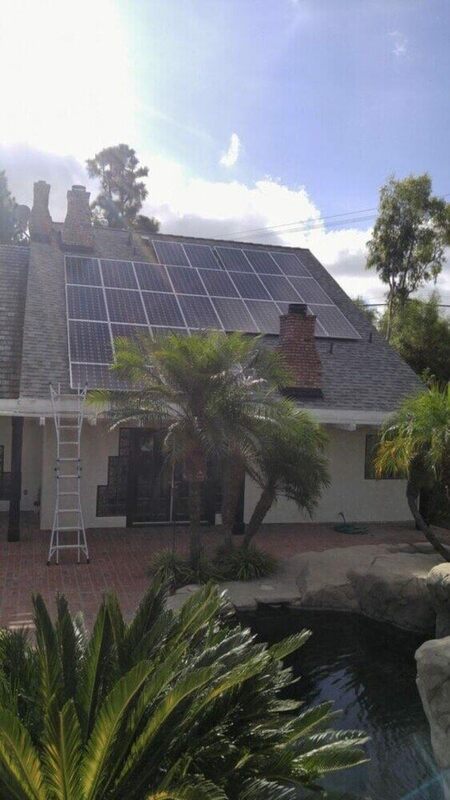 This is the equivalent of you and your family planting 100+ trees per year. 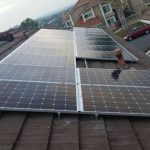 Running your home on a daily basis requires lots of energy. 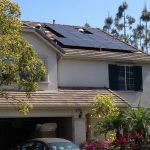 This includes your air conditioning, refrigerator, lights, television, washer & dryer, etc. 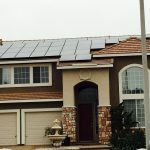 – all things you and your family can’t live without. 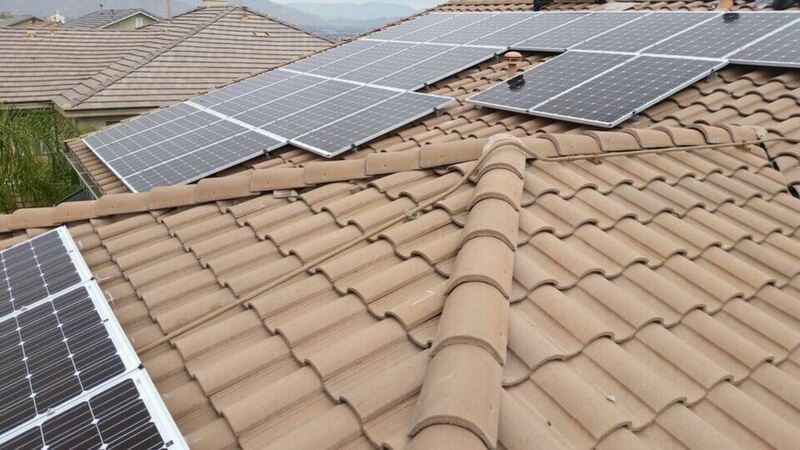 With residential utility prices rising by 5%+ per year, it’s natural to worry about the ongoing cost of powering your home. 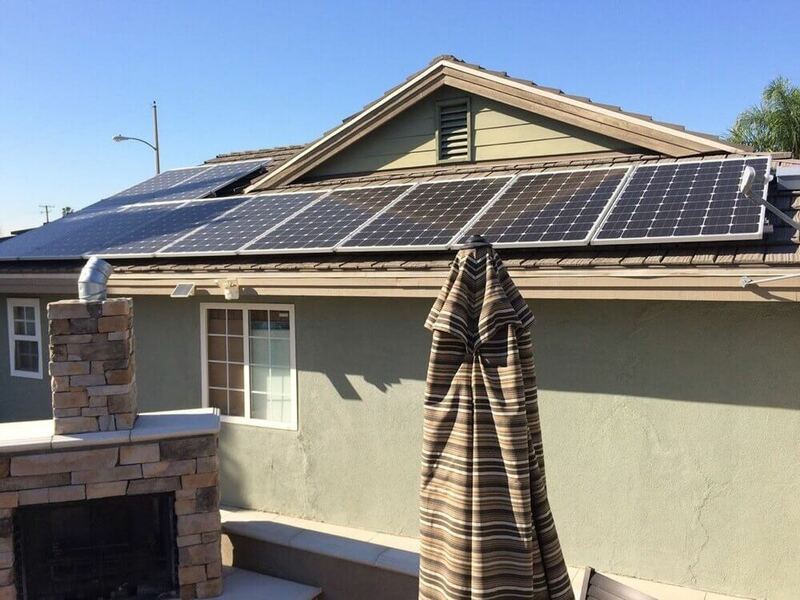 When you go solar, your costs for that energy are fixed. 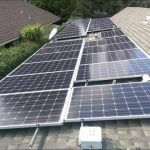 Investing in a solar energy system lets you hedge against rising utility costs and better manage your monthly expenses. 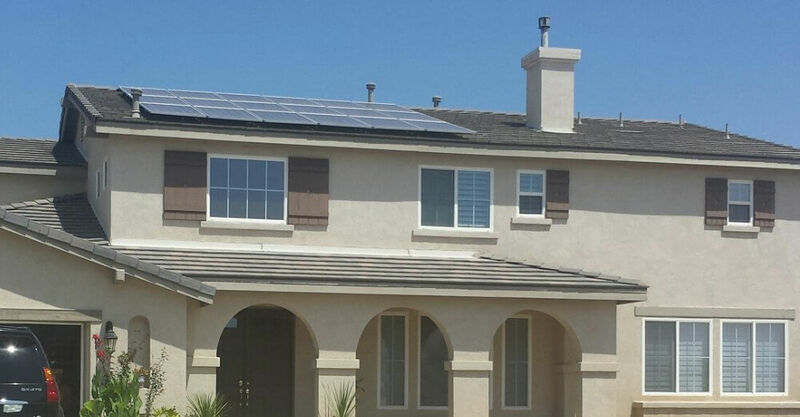 After switching to solar, you will receive a dramatic reduction in your monthly electric bill. 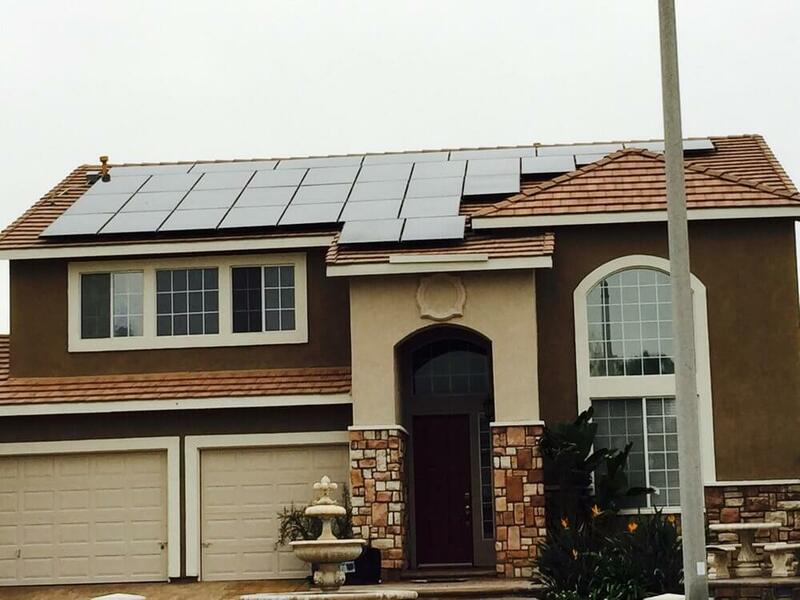 For many homeowners, their electric utility bill drops below $10 per month. 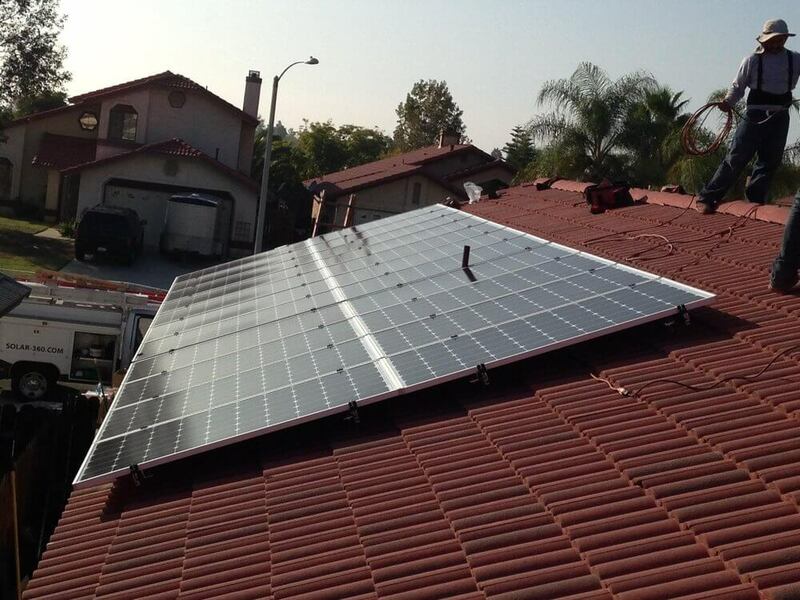 Best of all, you’ll enjoy these savings for the life of your solar energy system, guaranteed for 25-years. 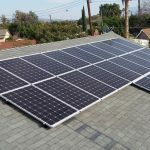 Research shows that homes outfitted with solar energy systems have higher property values and sell more quickly than homes without solar power. 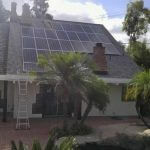 This is true in every state in which solar energy systems are sold. 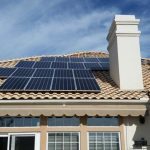 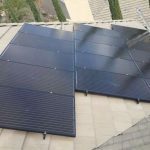 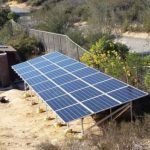 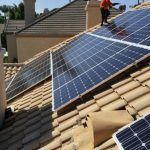 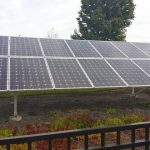 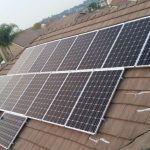 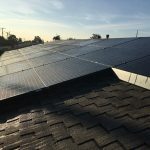 As more and more homebuyers become familiar with the financial benefits of solar power, demand for homes with solar energy systems will only grow. 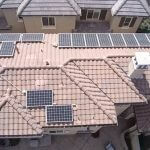 As you can see, there are a number of reasons for you to buy solar. 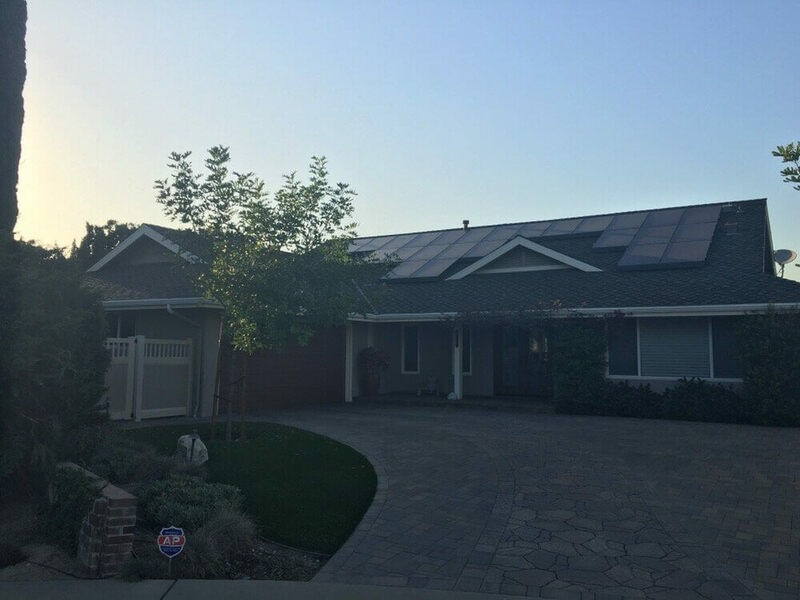 Book a no obligation Solar 360 consultation appointment today to learn about making the switch to solar energy for your home! 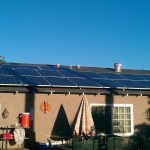 We have been researching solar for about 5 years. 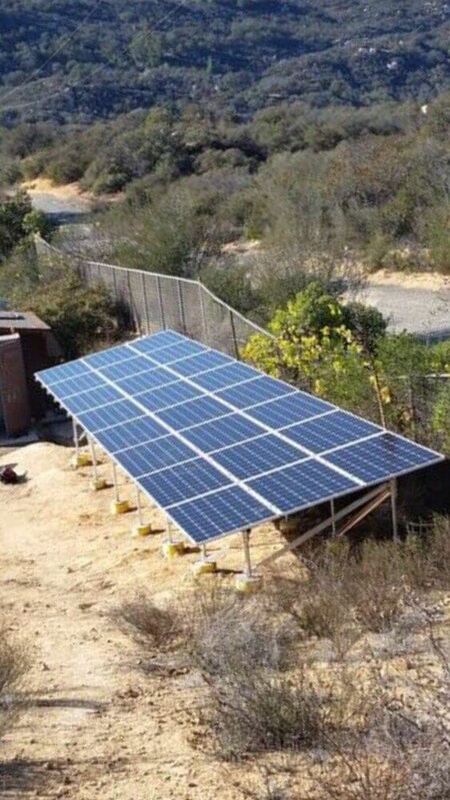 Not a lot of savings until now. 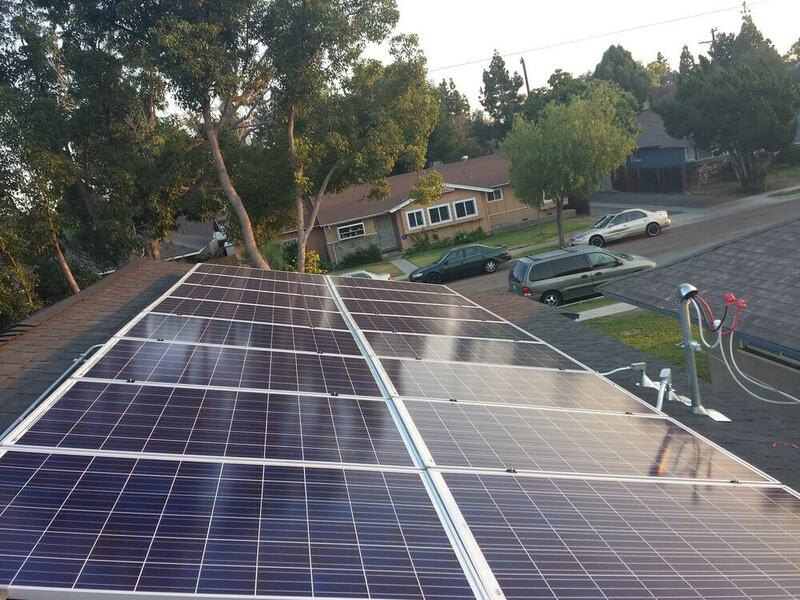 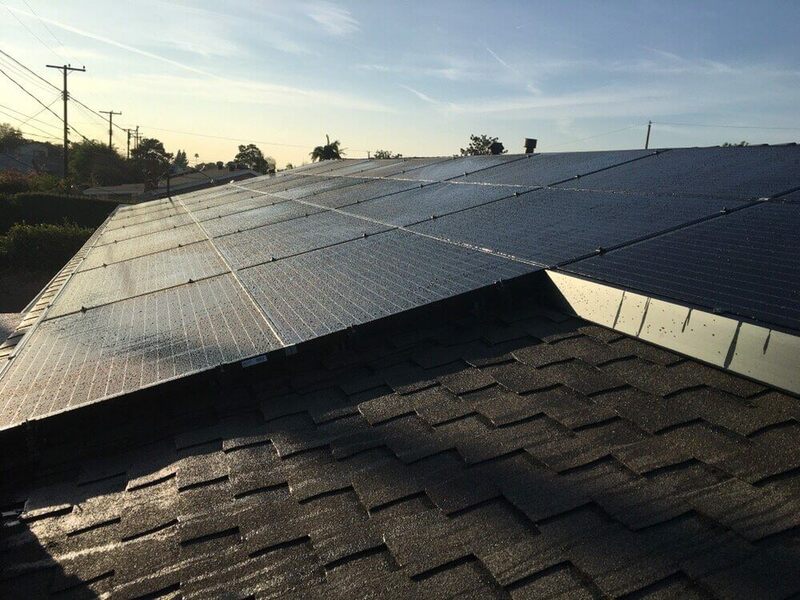 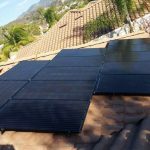 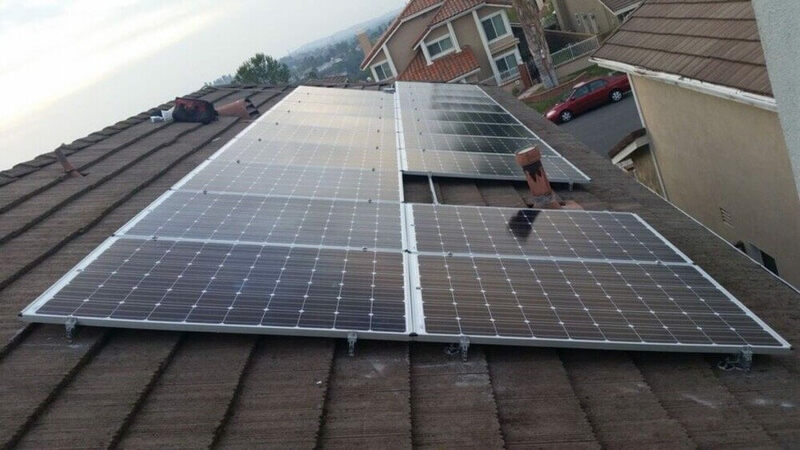 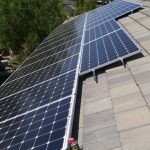 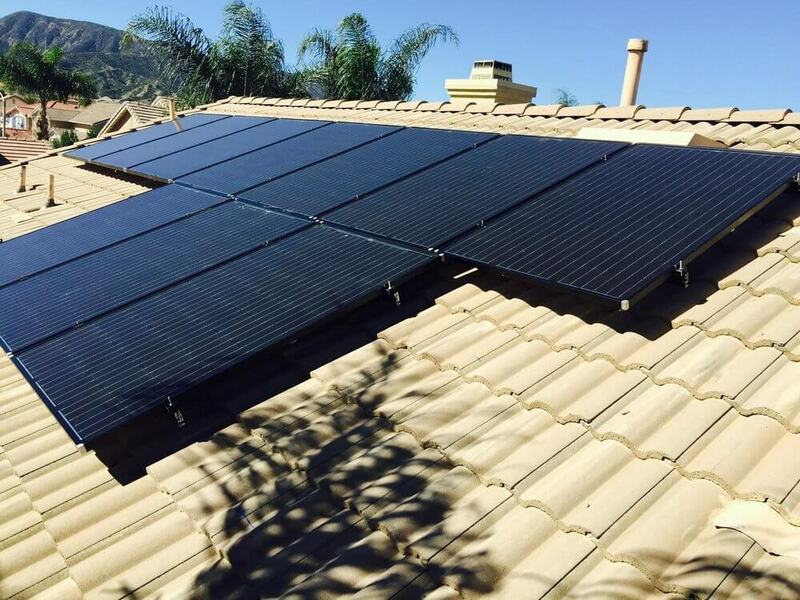 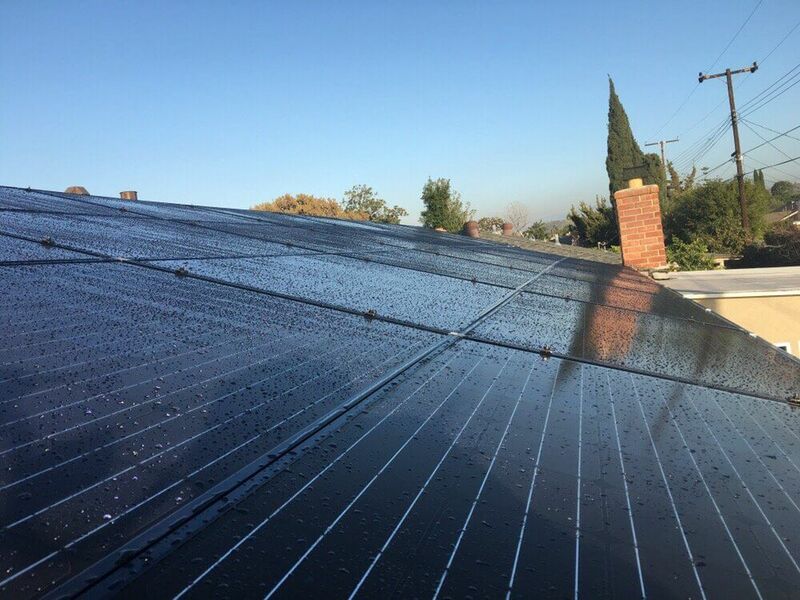 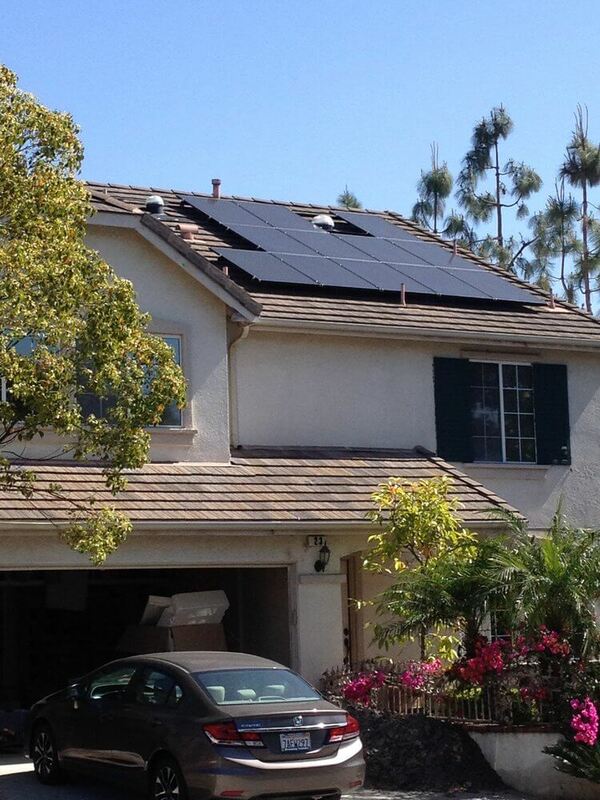 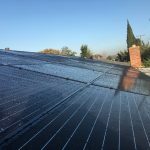 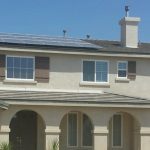 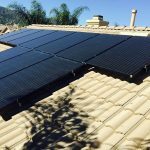 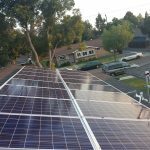 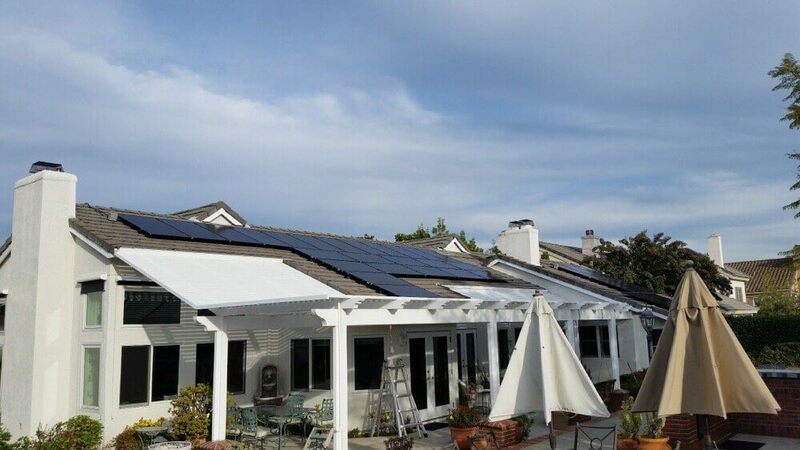 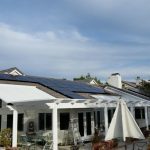 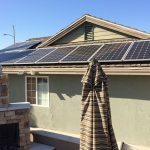 Solar 360 provided a financing option to change that. 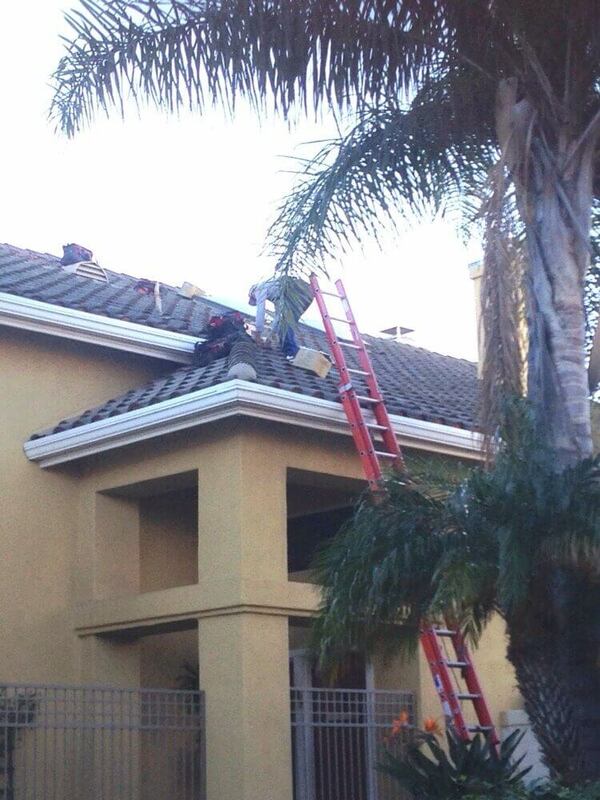 Exceptionally informative. 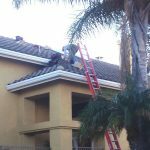 Everyone involved were clean, polite and professional. 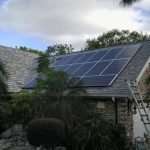 Couldn’t be more pleased! 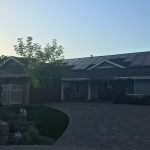 SHOULD HAVE PUT 5 STARS!! !